Despite the emergence of powerful desktop technology tools, it still takes more than a single software suite to become a great web developer. Web developers are virtually tethered to their computers, but just like graphic designers, web devs can be surprisingly productive away from their desk or outside of the office. Lugging a laptop from place to place is rarely the ideal way to maintain productivity on the move, and thanks to well-designed mobile apps, it’s often unncessesary. 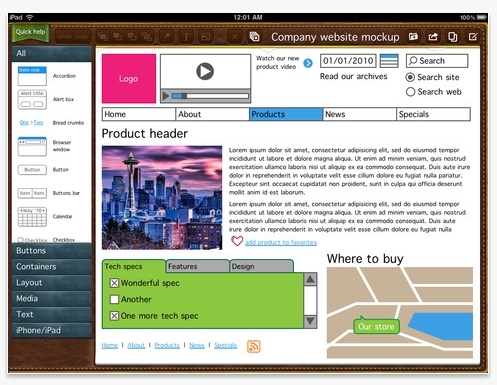 Whether you’re a professional web developer or just an aspiring programmer, have a look at these web development mobile apps and see if you can find yourself an alternative to long, laborious hours at your desk. 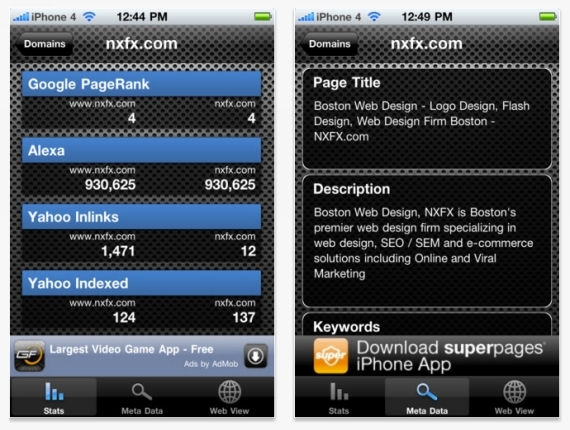 Monitors your SEO and Marketing efforts. 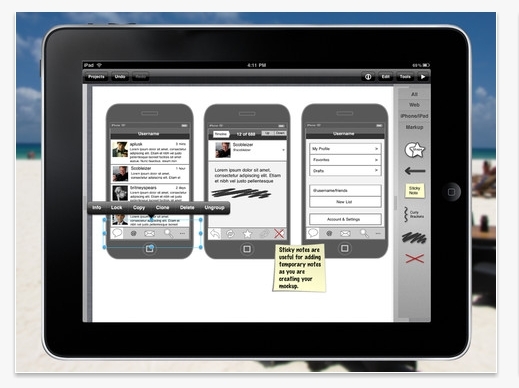 Mobile wireframing and mock-up app for web, iPhone, and iPad projects. 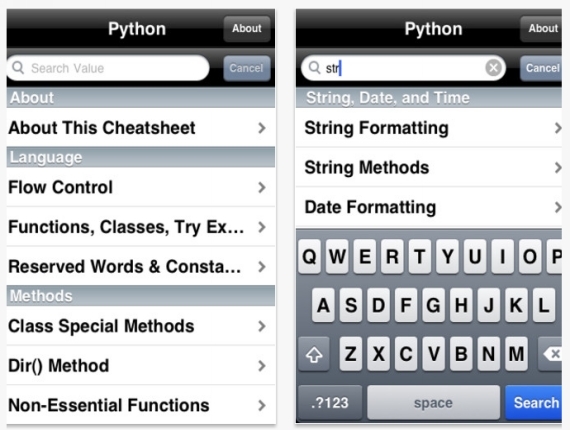 Reference and cheat sheet for Python users. 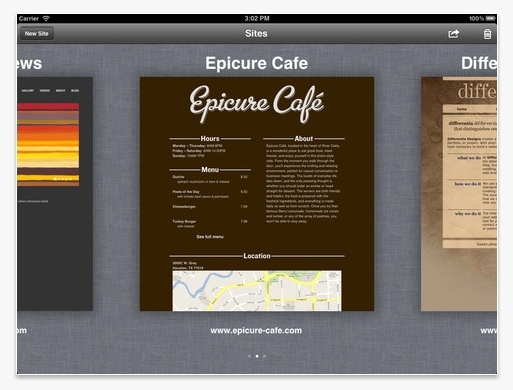 An office suite for the iPad. 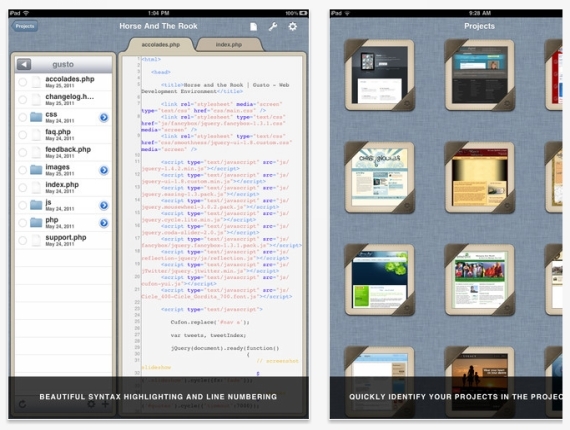 Mobile creation for developing on the go. 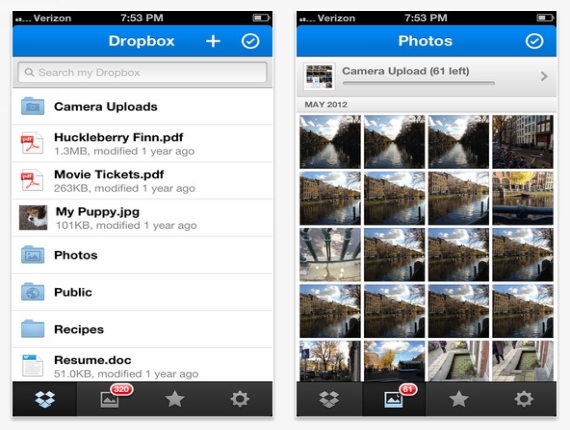 Access and share your files from anywhere. 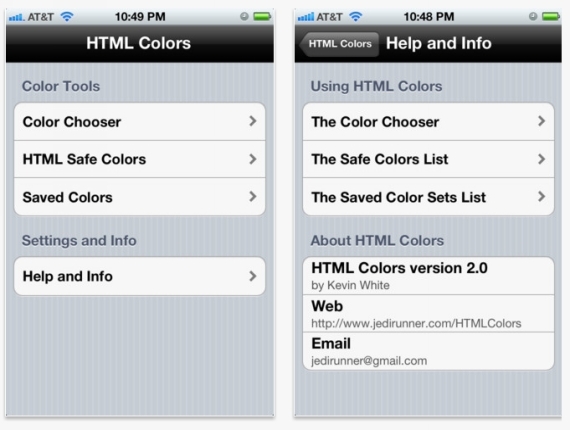 Select and preview colors for use in a web page. 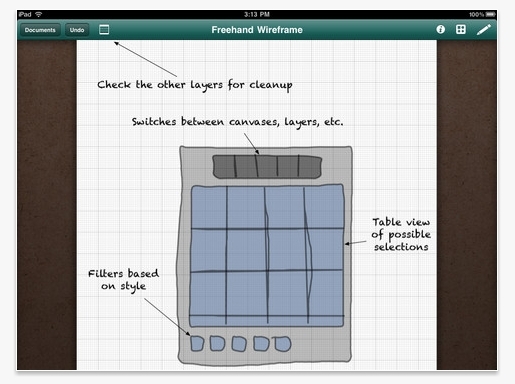 Create and take notes with your fingertips. 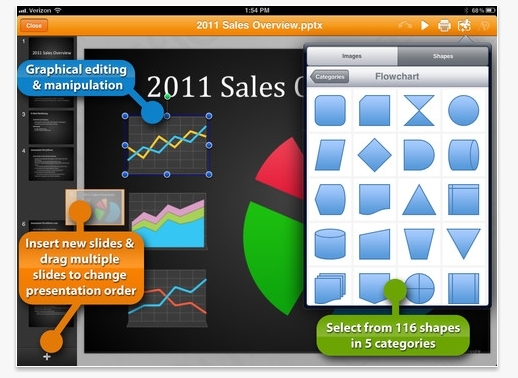 Create diagrams, charts, web layouts, and more. 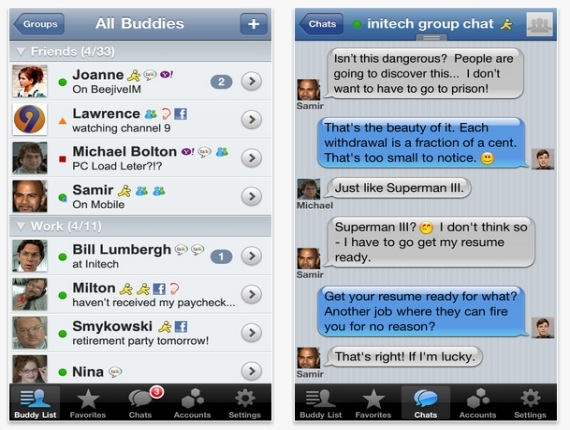 Instant message your friends and colleagues anywhere. 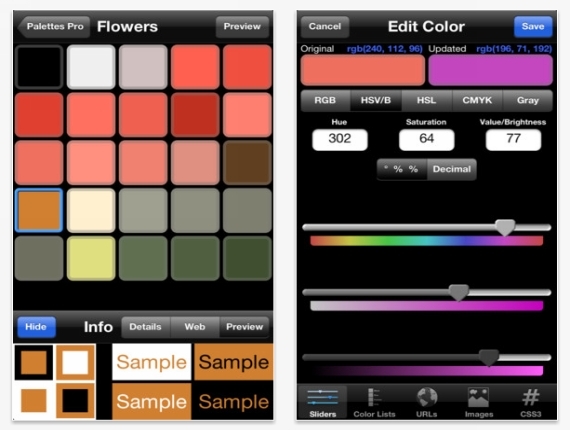 Create and maintain color palettes. 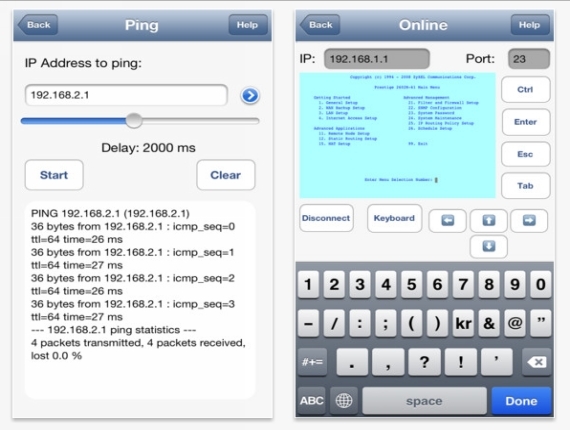 An FTP client for the iPad, iPhone, and iPod Touch. 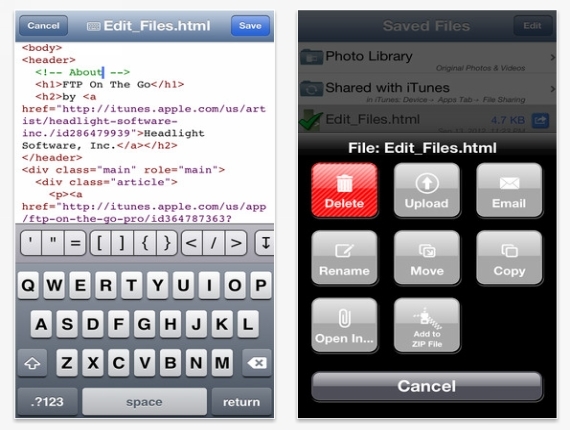 Connect to websites and edit the text files within them. Maintain and debug network problems. 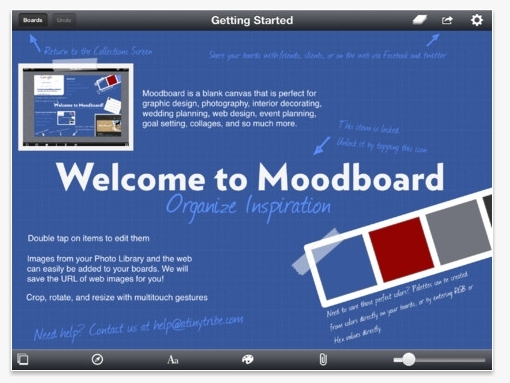 Create mood and inspiration boards for the iPad. 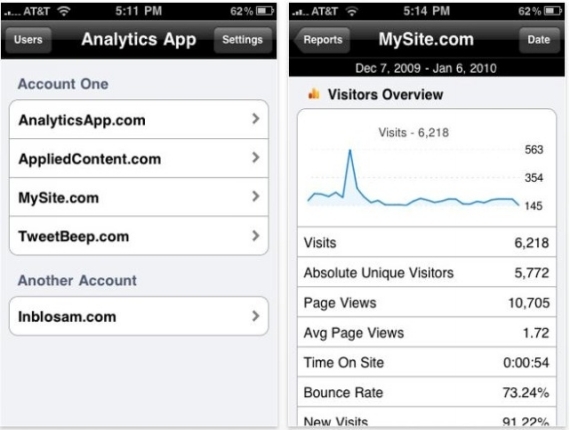 Mobile access to all your Google Analytics data. 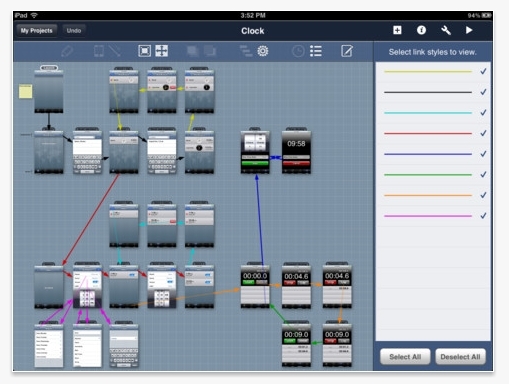 An iPad and iPhone UI design app. 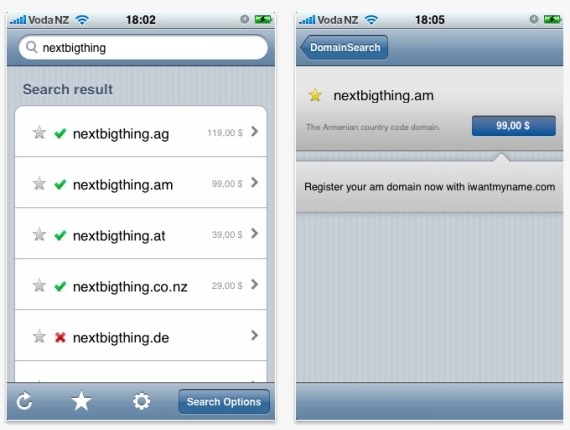 Search and registration tool for domain names. 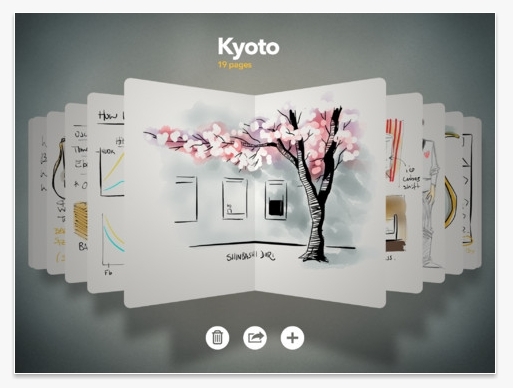 Website sketching and interface design app. Thanks to more apps being produced with web developers specifically in mind, productivity outside the office is as easy as getting your favorite fresh cup of coffee. The list of available apps doesn’t end here; there are hundreds of others out there designed to cater to your particular developing needs. 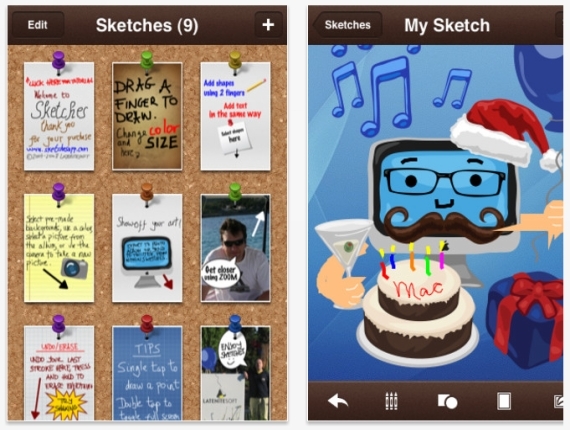 Try searching for some others; you might be surprised to see how these apps can ease your workload.